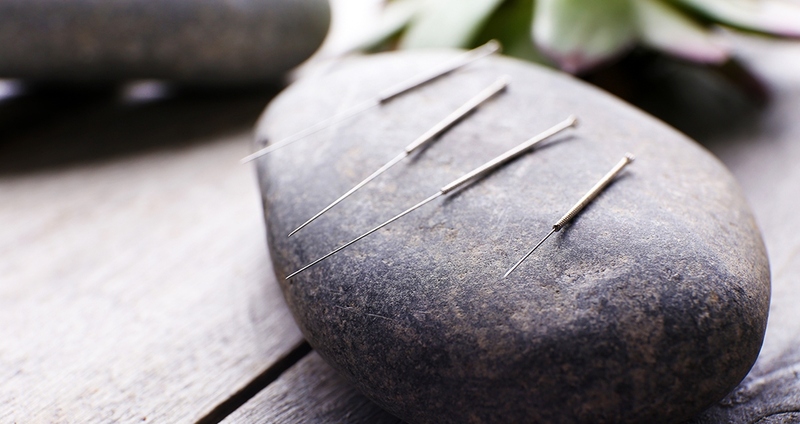 The experience of getting an acupuncture treatment can vary widely, depending on where you go. Not all acupuncturists are created equal—nor are their work spaces. 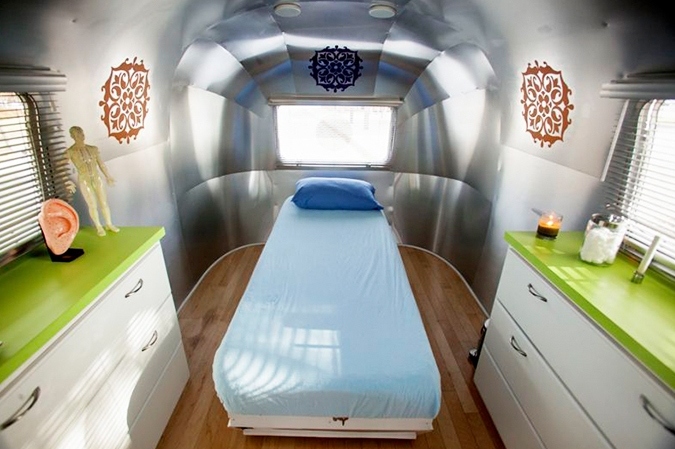 Acupuncture is offered everywhere from luxury spas and physical-therapy offices to minimalist community clinics and 1970s’ Airstreams. Some acupuncturists outfit their spaces with Buddha statues and artwork of Chinese characters, while others hang anatomy posters and foster a Western-medical vibe. 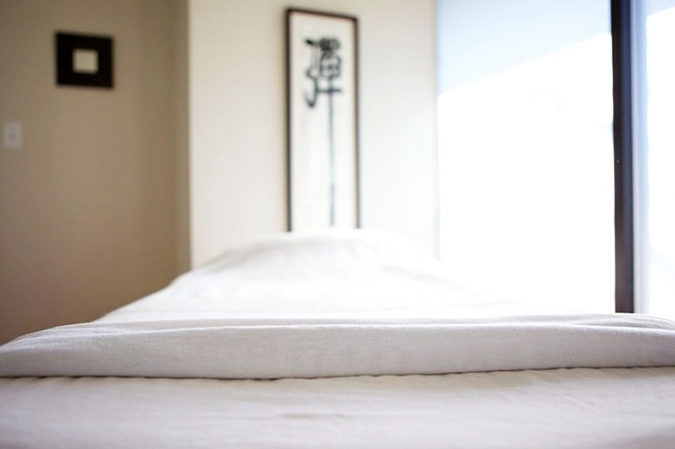 Regardless of your preferences, there’s an acupuncture space out there for you. Take a tour of the wide world of acupuncture clinics. Which one feels like you? Jennifer Jellis keeps things simple in Vancouver, British Columbia. 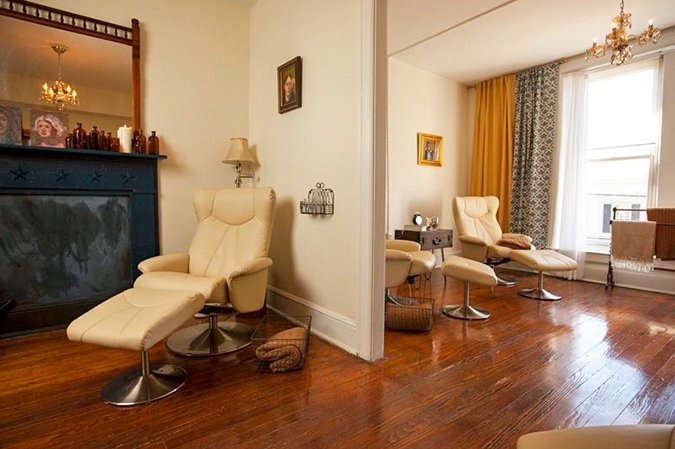 At Mend Community Acupuncture in Baltimore, Maryland, patients kick back in plush recliners. 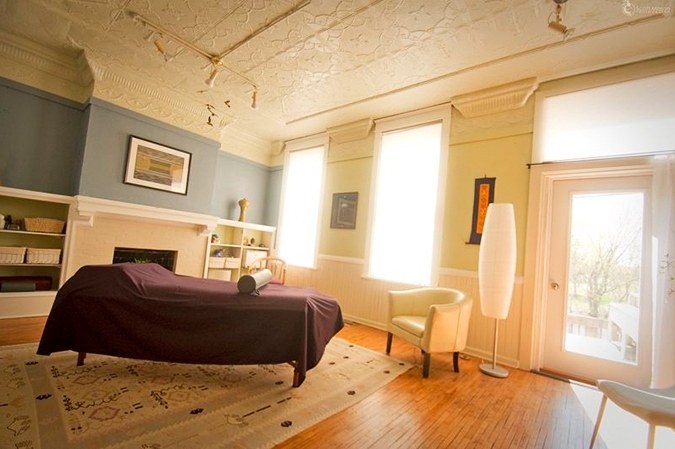 Ornate ceilings and natural light surround this spacious treatment room at Princeton Acupuncture in Princeton, Wisconsin. 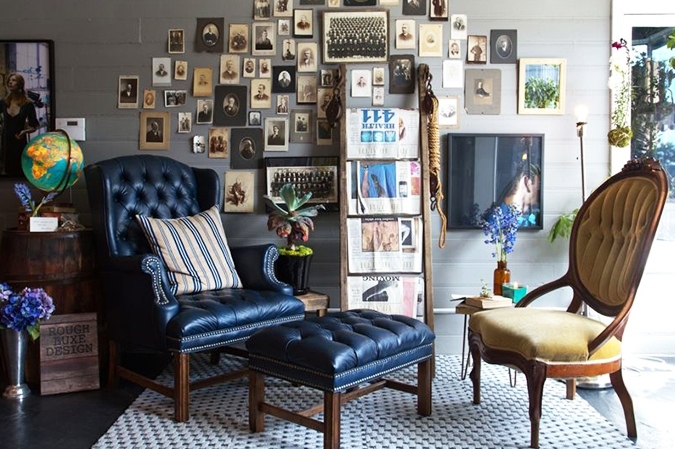 The waiting area at Poke Acupuncture in Los Angeles, California, is outfitted with an eclectic mix of atypical decorations. 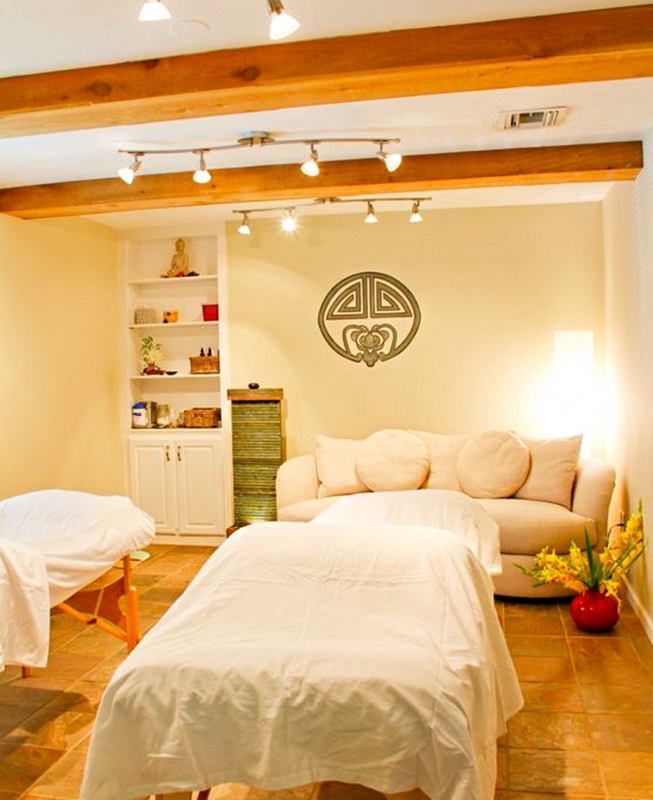 Hillary Talbott creates a spa-like vibe at Art of Acupuncture in St. Petersburg, Florida. 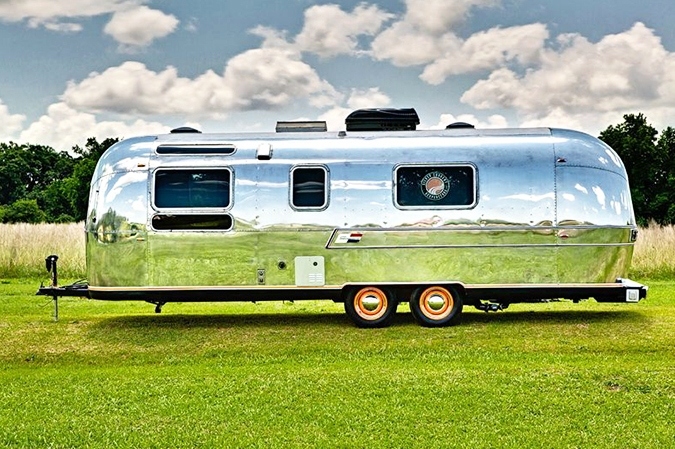 From the outside, Durham, North Carolina–based Silver Current Acupuncture looks like any old Airstream. Inside, patients of Silver Current founder Christina Fish are treated to a soothing, simplistic aesthetic.